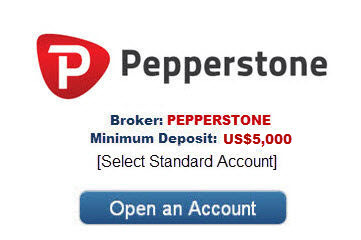 To be eligible for our FREE GOLD Forex copier service you must open a new live account through our website with our PARTNER brokers with minimum deposit US$5,000. 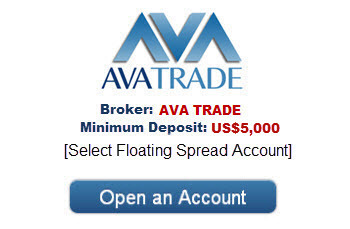 Important: you must open your account using the above links to qualify for FREE AUTO TRADE COPIER. 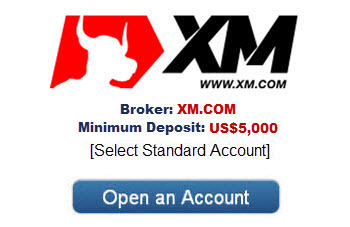 If you have already opened an account with your chosen broker then you will need to create a new account through the links above to claim your FREE membership!